Lighting is a useful feature in a render. It's thanks to lights that you can see the relief. A light carry a flux. 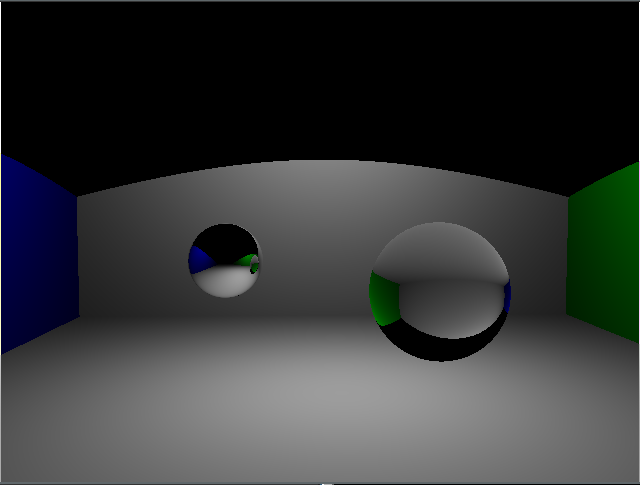 Irradiance is the flux received by a surface.